^ Pál, A.; Kiss, C.; Müller, T. G.; Santos-Sanz, P.; Vilenius, E.; Szalai, N.; Mommert, M.; Lellouch, E.; Rengel, M.; Hartogh, P.; Protopapa, S.; Stansberry, J.; Ortiz, J.-L.; Duffard, R.; Thirouin, A.; Henry, F.; Delsanti, A. 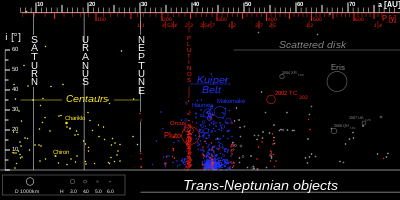 “TNOs are Cool”: A survey of the trans-Neptunian region. Astronomy & Astrophysics (EDP Sciences). 2012, 541: L6. ISSN 0004-6361. doi:10.1051/0004-6361/201218874.